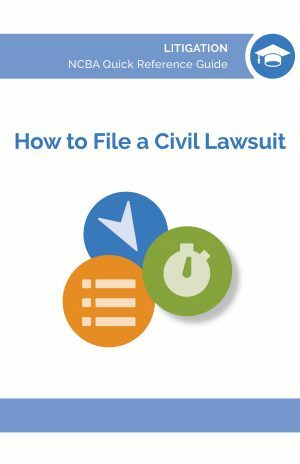 View Cart “How to File a Civil Lawsuit” has been added to your cart. 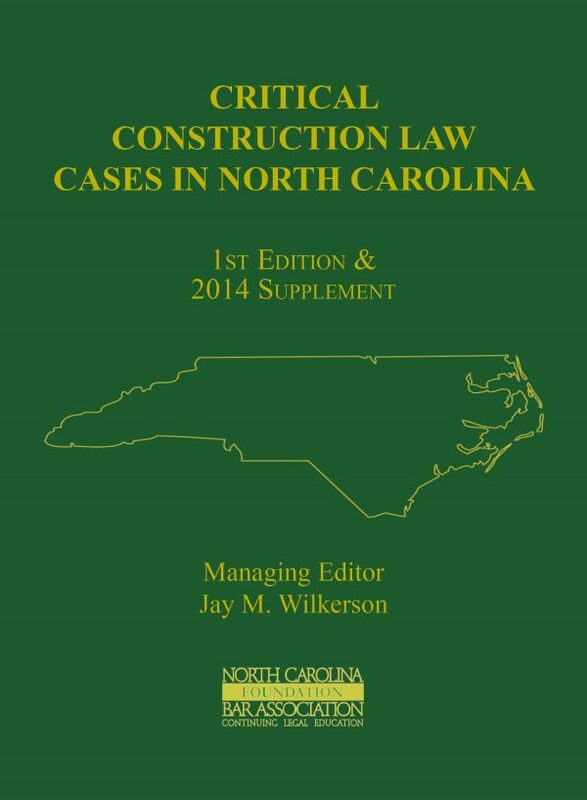 Critical Construction Law Cases draws together in one place 12 years of major North Carolina construction law case summaries, spanning from 2002-2013. Grouped by research topic, the case summaries give a quick but thorough overview of what North Carolinas courts have said about the major issues in construction law. 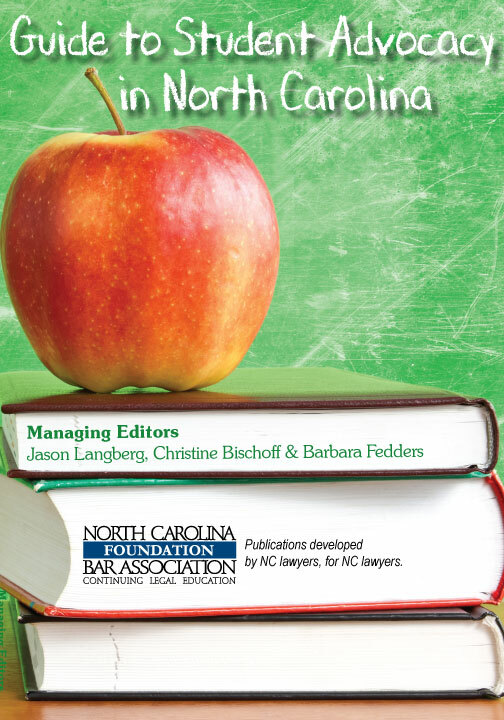 Critical Construction Law Cases draws together in one place 12 years of major North Carolina construction law case summaries, spanning from 2002-2013. 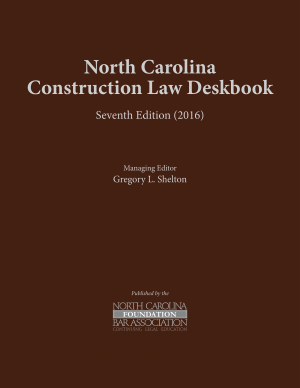 Grouped by research topic, the case summaries give a quick but thorough overview of what North Carolinas courts have said about the major issues in construction law. The mid-length summaries are long enough to thoroughly cover the facts and reasoning but short enough that you dont find yourself wondering why you didnt just read the whole case. Critical Construction Law Cases is the perfect tool for anyone trying to make their research more efficient and focused. 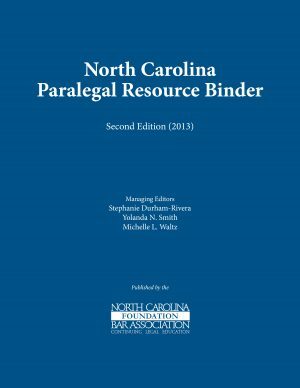 This resource includes cases pertaining to an array of topics, including accord and satisfaction, appeals, arbitration, architects and engineers, attorneys fees, bankruptcy, changes and changed conditions, civil procedure, contracts, damages, environmental, lender liability, indemnification and contribution insurance licensing, lis pendens, mechanics liens, Occupational Safety and Health Act, permits, public contracts, suretyship, torts, unfair and deceptive trade practices, warranty, and workers compensation. Jay M. Wilkerson is a member of Conner Gwyn Schenck PLLC in Raleigh, North Carolina. He has a wide experience with the legal issues surrounding both private and public construction projects. The majority of Mr. Wilkersons practice involves construction litigation, arbitration and mediation. He also has a specialty practice in defending contractors against citations issued by the North Carolina Occupational Safety and Health Administration (OSHA). Mr. Wilkerson is a mediator certified by the NC Dispute Resolution Commission for NC Superior Courts (2007-2017). He earned a B.S. and a J.D. with honors from the University of North Carolina at Chapel Hill.